Hi,hope somebody can help me with this. As showed in this photo,the E on the top is alway 0.00mm,yet the E below moves though, and motor doesn't move a bit. The other motor for Extruder 0 works perfectly.I don't know what happen.Could somebody tell me what to do? You might have set steps per mm in eeprom to nan or 0. That would cause such problems. Happens especially if you had 1 extruder config in the past. 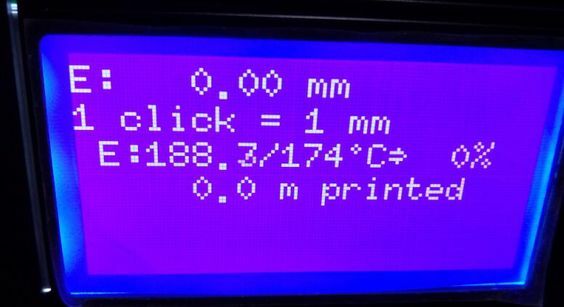 In that case also check the other eeprom values for extruder 1. Thanks!I overwrite the EEPROM and it works!